The on-demand fitness sector has a new player, following the launch of 1FitLife. 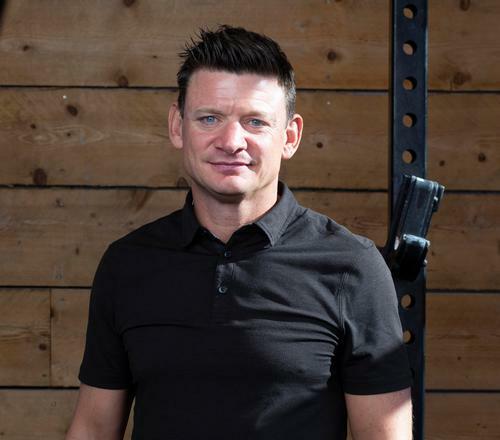 The brainchild of industry veteran and entrepreneur David Langridge – a former global marketing director for Fitness First and founder of Connected Fitness Labs – the company will produce a wide range of virtual fitness content and looks to tap into the rising popularity of exercise apps. 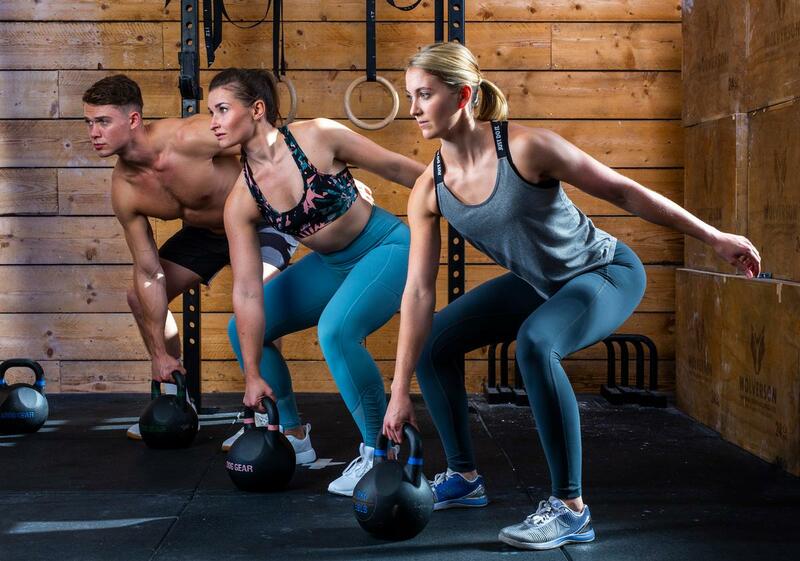 1FitLife has secured a deal to supply virtual fitness platform Wexer to hosts its own channel, and has also worked with Fitbench to create a series of exercise videos for its customers. 1FitLife will target UK and European-based operators, offering them a white label digital platform to host both live and on-demand content, via the US on-demand platform Intelivideo. “Fitness providers are increasingly attempting to monetise digital fitness and there’s a market for it," Langridge said. "People who used on-demand fitness for the first time in 2016 spent 37 per cent of their total fitness budget on these services. "By 2020, it’s estimated the majority of fitness clubs will have incorporated virtual fitness in some form, but few have the in-house expertise to make it work." Langridge is joined in the 1FitLife venture by his wife and Anna Langridge, who has been named director of production. The on-demand fitness sector has a new player following the launch of 1FitLife.